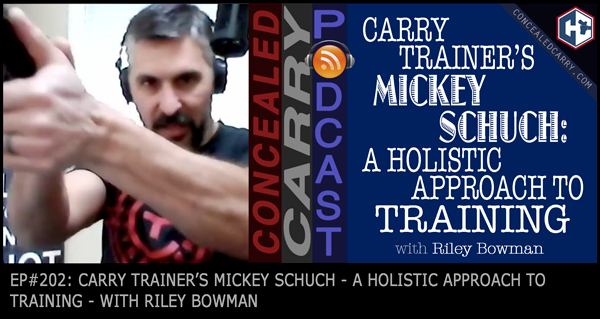 Today Riley interviews Mickey Schuch of Carry Trainer. Mickey is a respected firearms instructor that also obtains in excess of 160 hours of training for himself each year from quality training schools such as Massad Ayoob Group and others. He is also the President of the McHenry County Right to Carry Association and is well acquainted with the fight for our rights.